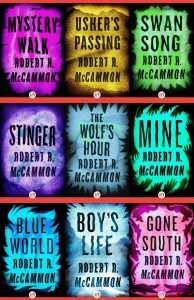 On October 18, 2011, much of Robert McCammon’s pre-Speaks the Nightbird backlist, from Mystery Walk through Gone South, will be available in various eBook formats. 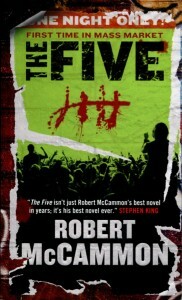 The books will be published by Open Road Integrated Media, and more information, including a video profile of Robert McCammon, will be available on October 18. The books are already pre-orderable from Amazon (Kindle) and iTunes (iBooks). 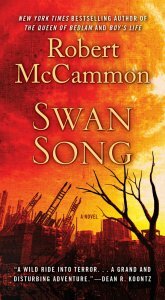 Click here for order links for all of the McCammon ebooks! 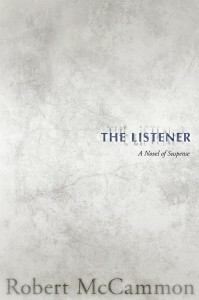 As soon as Barnes & Noble adds the titles, the page will be updated to include the NOOK links, as well. Its about frickin time. I can finally read Mccammon’s early work–Baal, Bethany’ Sin, The Night Boat and They Thirst. 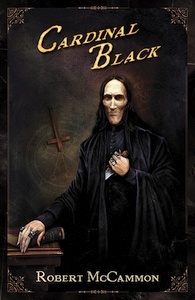 New fan art, Publishers Weekly on Baal, other reviews The ebooks are here!